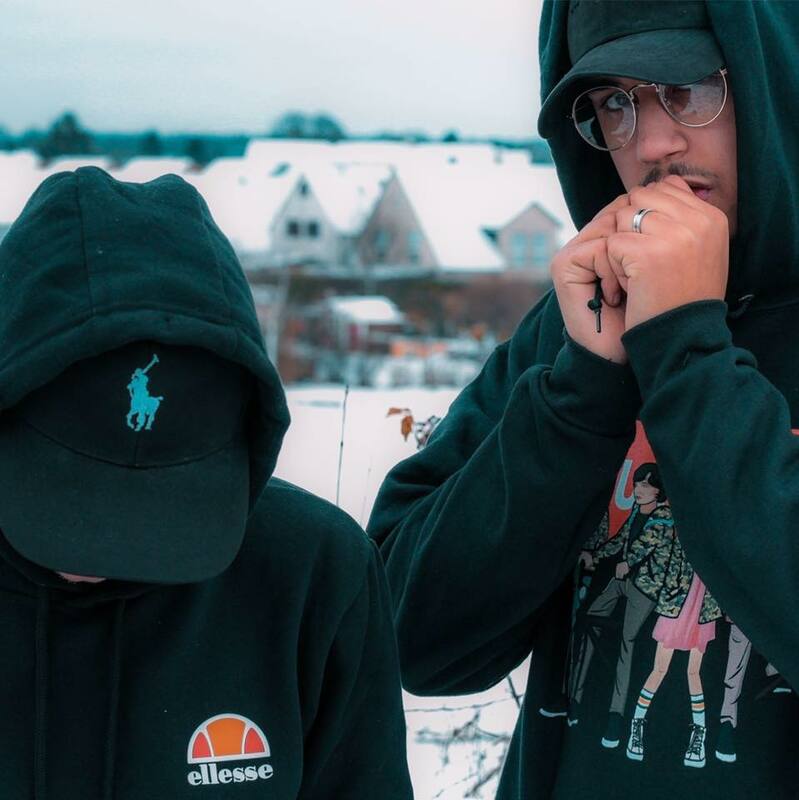 The German duo ThatBehavior has been making a name for themselves since being launched last year. Vincent Krijnen, best known from his artist alias VMK, and Jamal Haid teamed up in the late summer of 2017 to create the next top duo act in the German electronic music scene. Already in their short career, the duo has showed great signs of hit potentiality by racking up to millions of streams on the digital platforms with releases on Future Generation and Trap Nation and an overwhelming 40 million plays with their Despacito remix. Track after track, the young electronic duo has proven to deliver top-notch productions and has established themselves as one of the most potential artists on the underground scene.